Trump opponent Sen. Jeff Flake (R-AZ) tried to block the typically less political procedural confirmation vote for NASA administrator Wednesday, only to flip his vote when it became clear the nomination would otherwise fail. 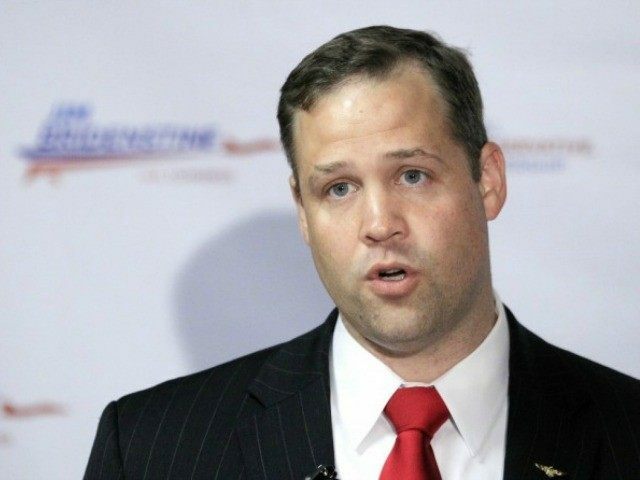 Rep. Jim Bridenstine (R-OK), a former U.S. Navy pilot, one-time director of the Tulsa Air and Space Museum, and strong advocate for space exploration spending during his tenure in Congress, eventually passed the full Senate with a vote of 50-48. 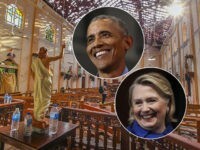 The vote advanced his September nomination by President Donald Trump towards fruition with a final vote expected later this week. The vote was initially tied 49-49, with Sen. John McCain (R-AZ) still not taking his seat in the Senate for medical reasons and Sen. Tammy Duckworth (D-IL) abstaining. The lame-duck Flake had joined Democrats who opposed Bridenstine’s nomination on the basis not being sufficiently alarmist over man-made global warming at his confirmation hearing and, like several earlier NASA administrators, being neither a scientist nor a retired astronaut. Vice President Mike Pence, who normally would break a tie, was at Mar-a-Lago in Palm Beach, Florida with the president and Japanese Prime Minister Shinzo Abe and was unavailable to come to Capitol Hill to do so. Perhaps realizing Bridenstine’s nominee would fail, or perhaps securing the concessions he wanted from fellow Republicans, Flake relented after nearly an hour, switching his vote to yea. Pence will presumably be on hand to break the tie should there be any repetition of this affair at Bridenstine’s final vote.